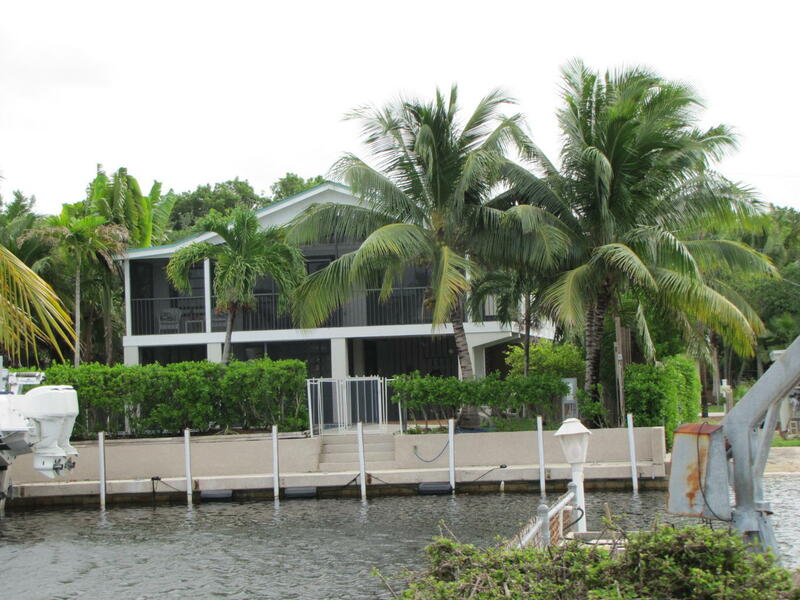 Newly remodeled canal front home in desirable Plantation Key Colony on an oversized 9,000 sf lot! 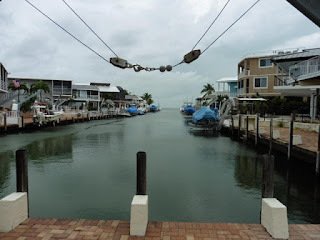 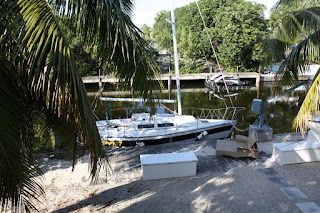 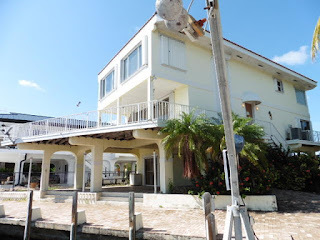 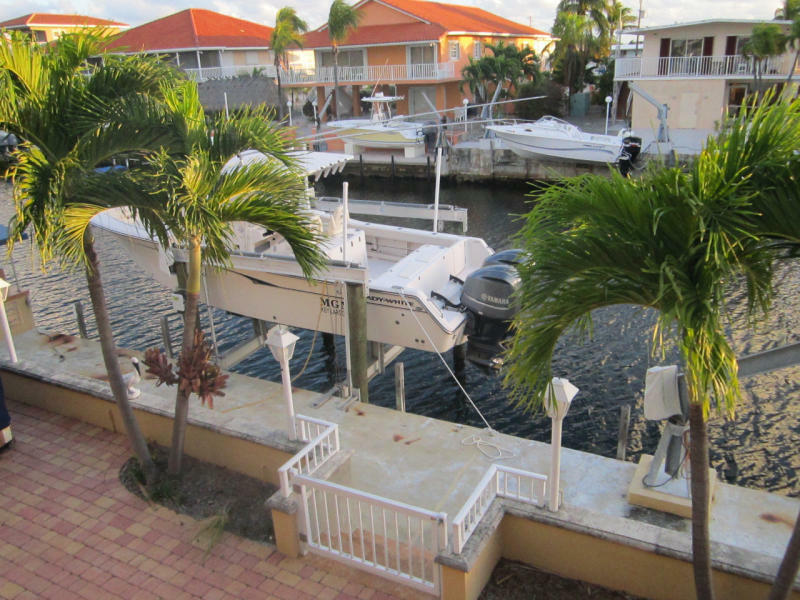 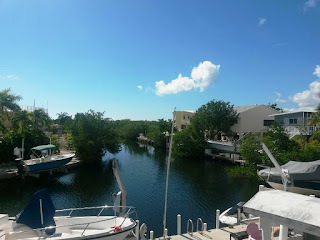 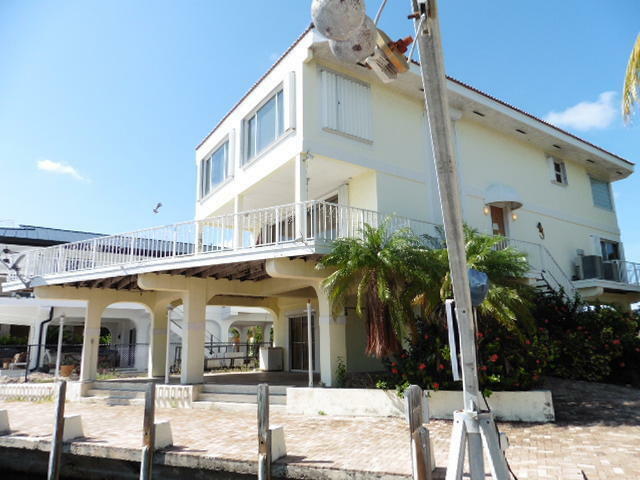 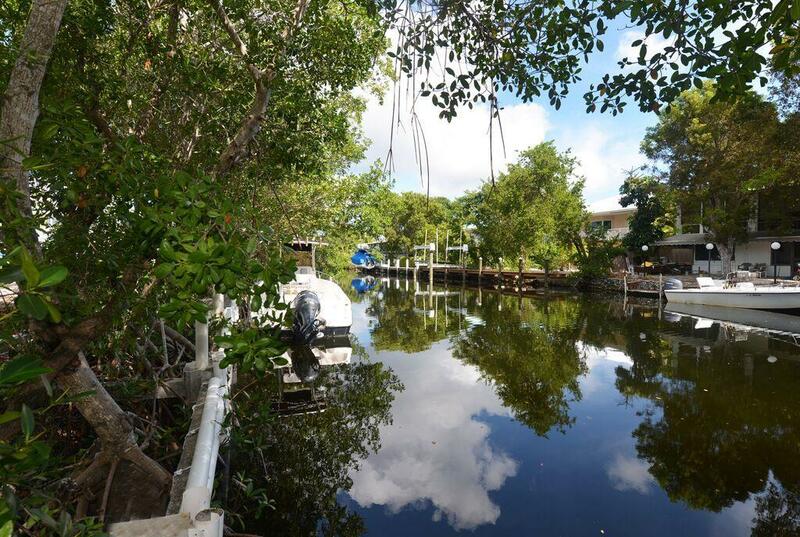 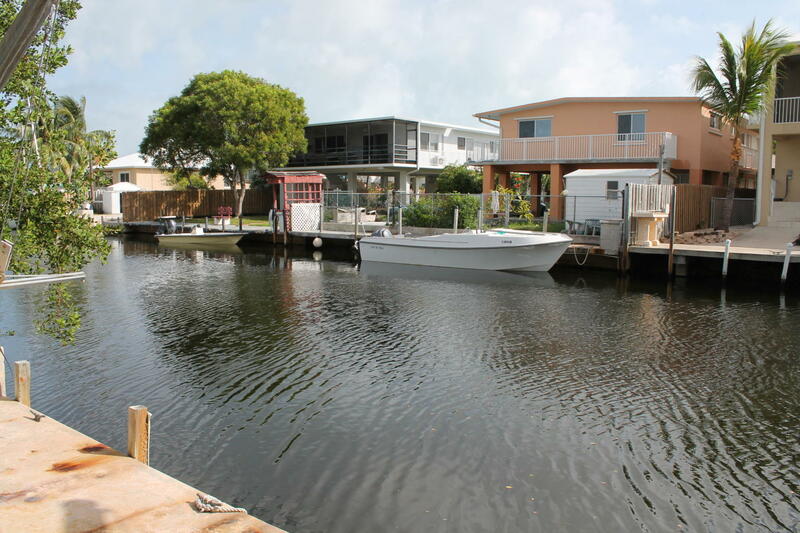 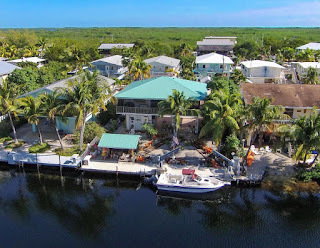 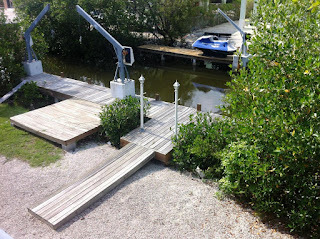 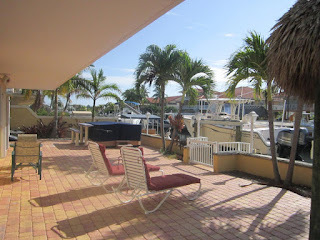 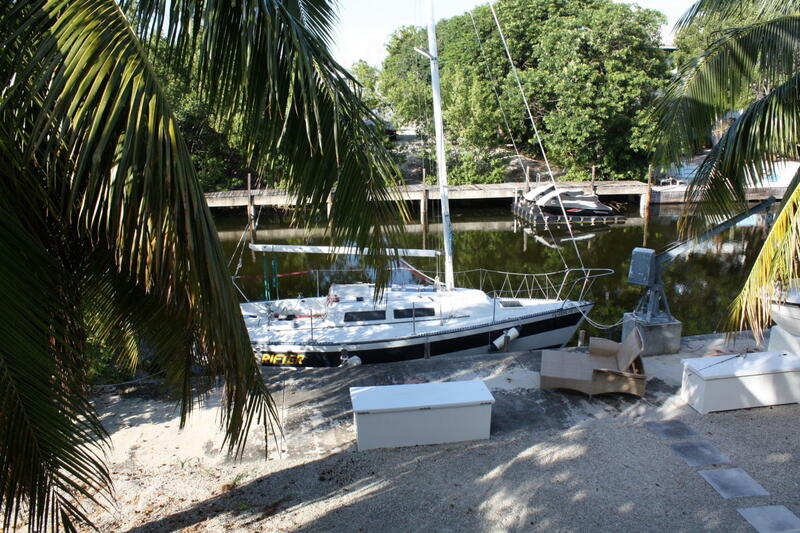 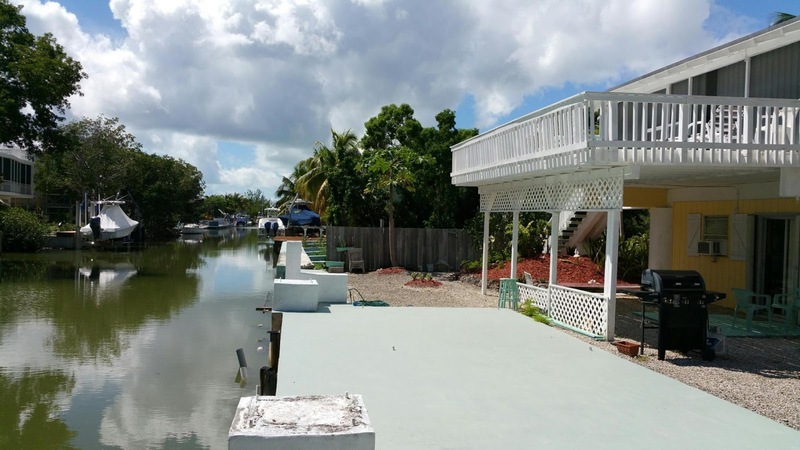 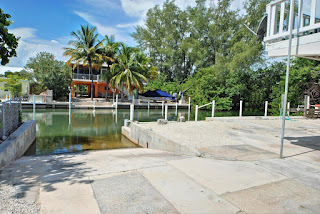 50 foot dock with davits on wide canal with immediate bay and ocean access via Tavernier or Snake Creek. 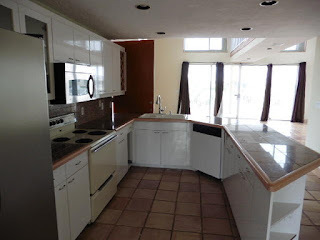 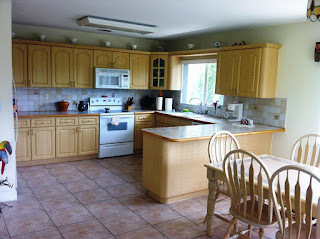 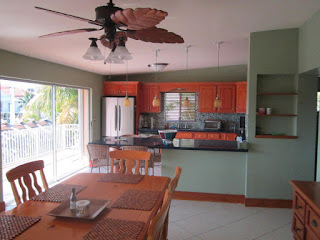 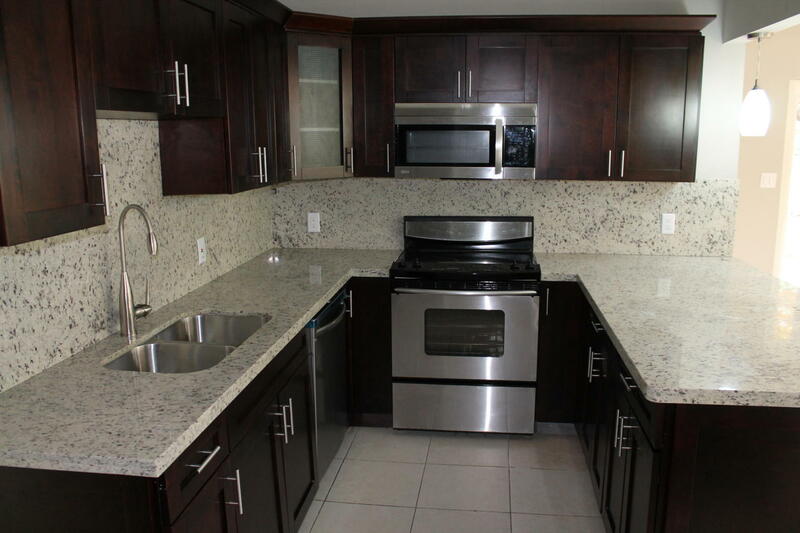 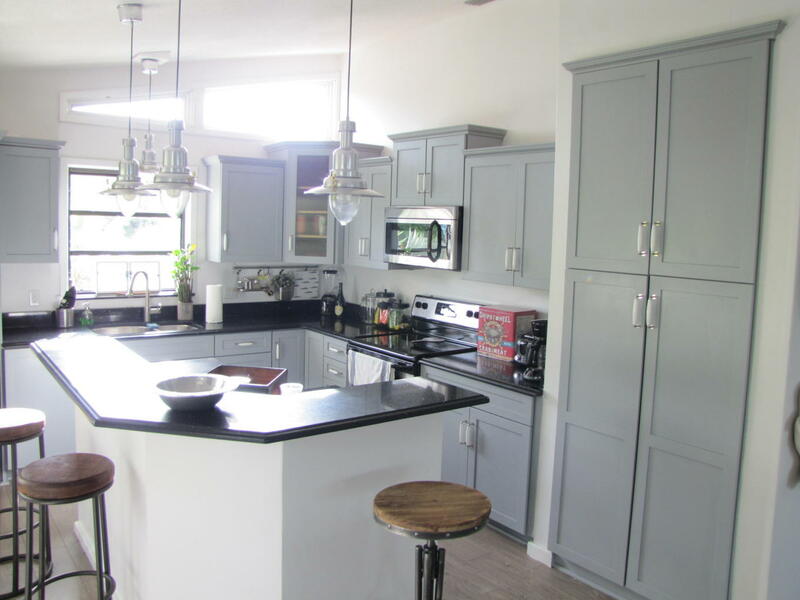 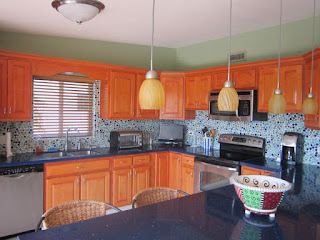 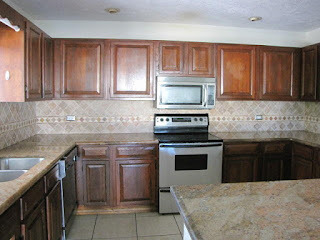 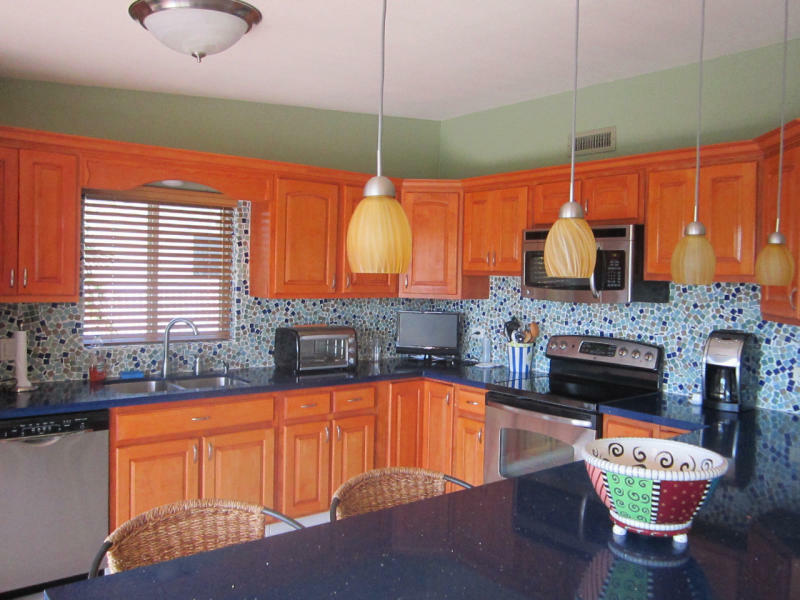 Beautifully remodeled kitchen - new cabinets, granite counter tops, and stainless steel appliances. New master bathroom with porcelain tile. More... 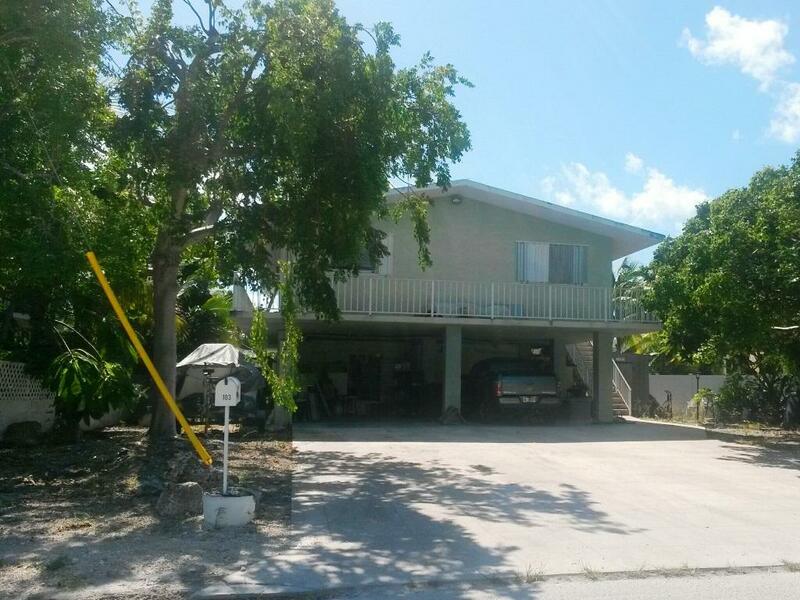 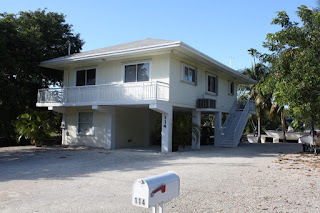 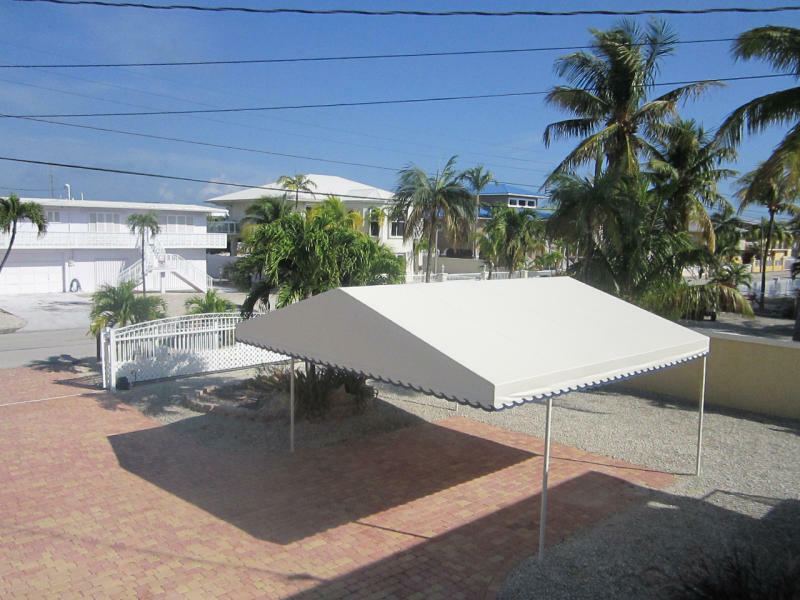 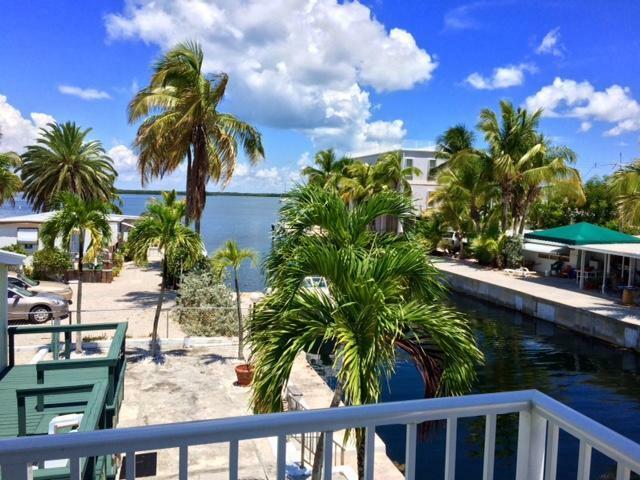 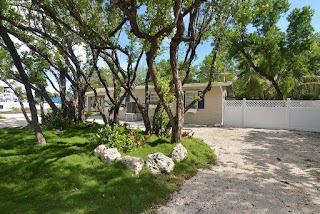 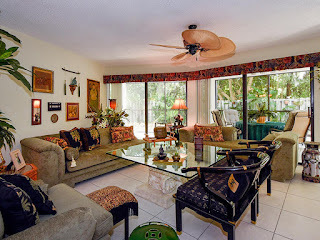 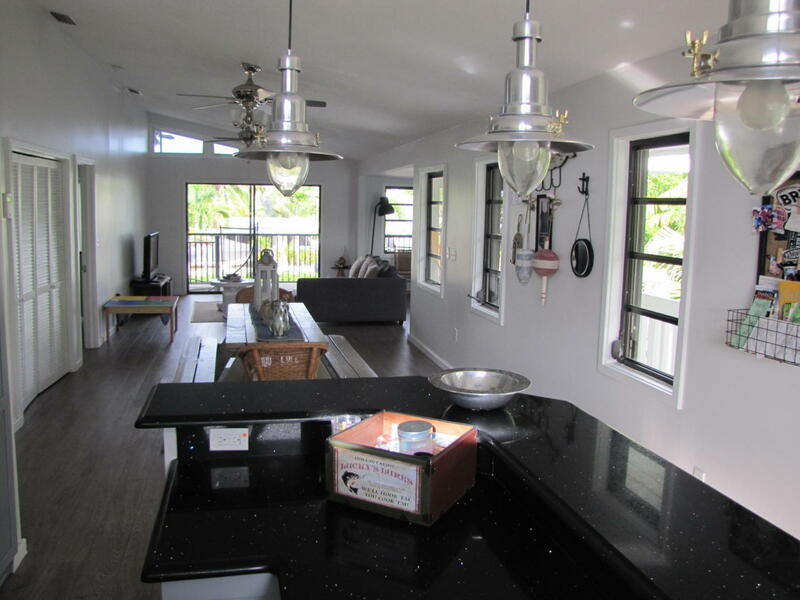 Perfect primary family home or vacation property in the Upper Keys, a quick drive to Miami airport and close to restaurants, Founders Park, etc. 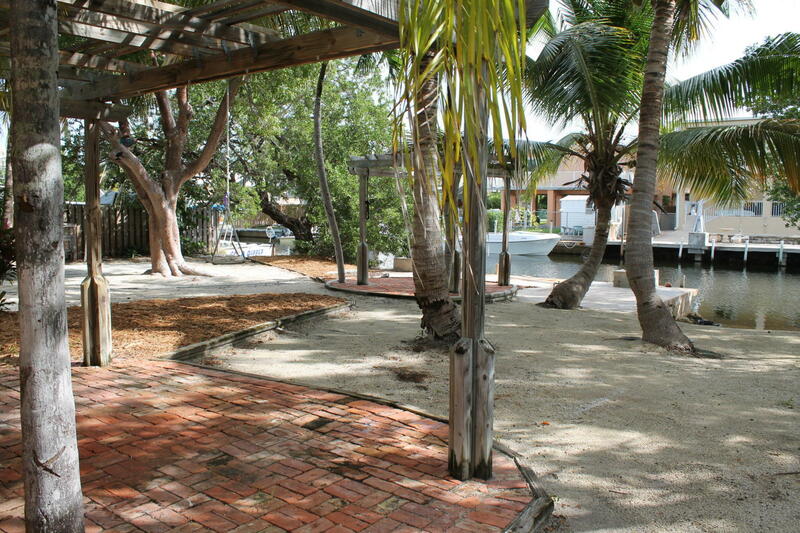 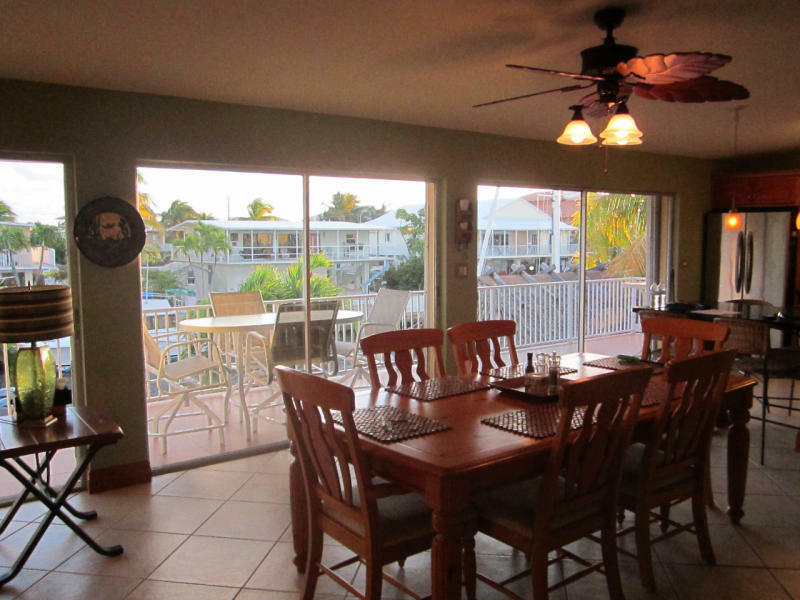 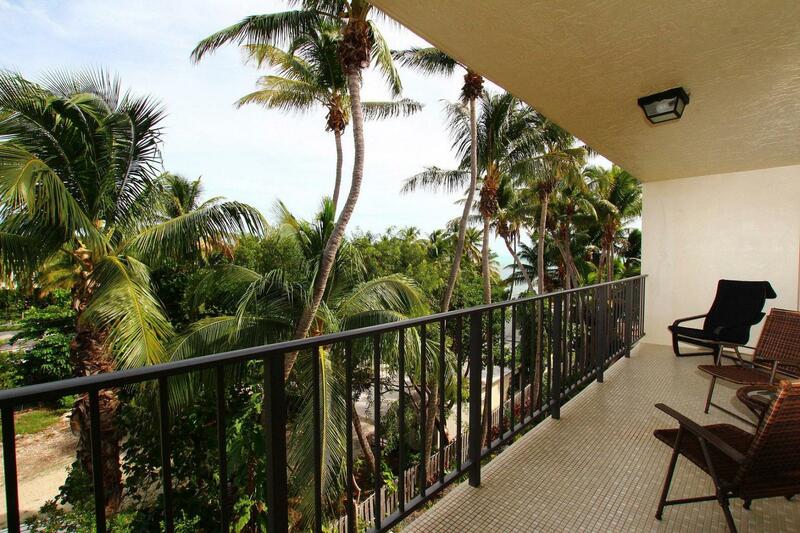 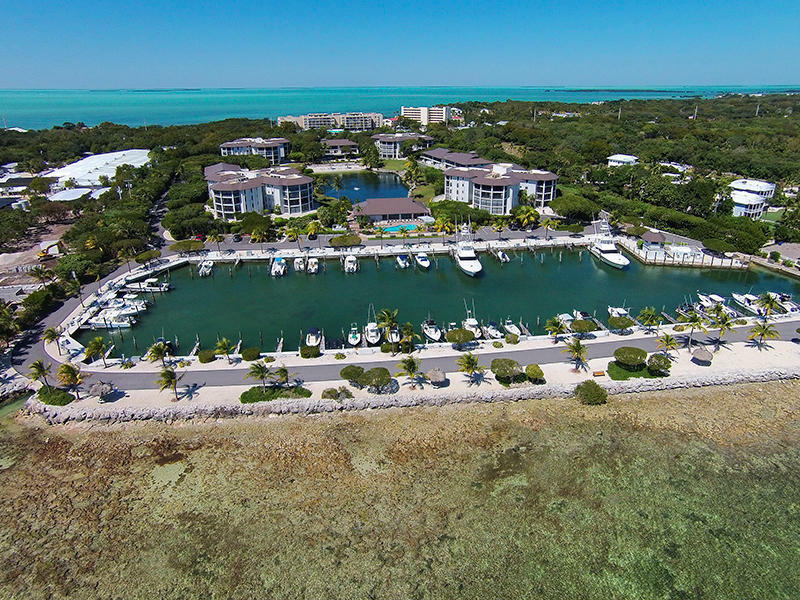 Plantation Key Colony features a large bay front homeowner's park. 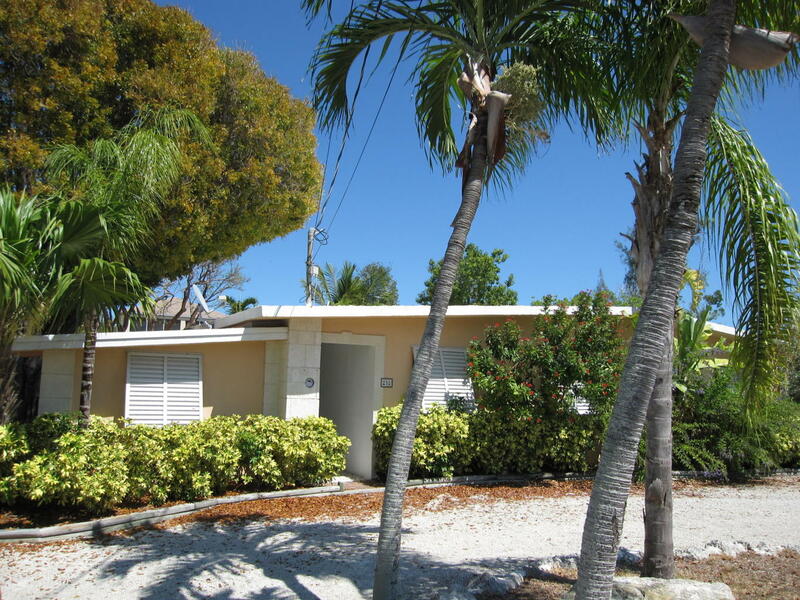 Neighborhood is close to the elementary, middle and high schools. 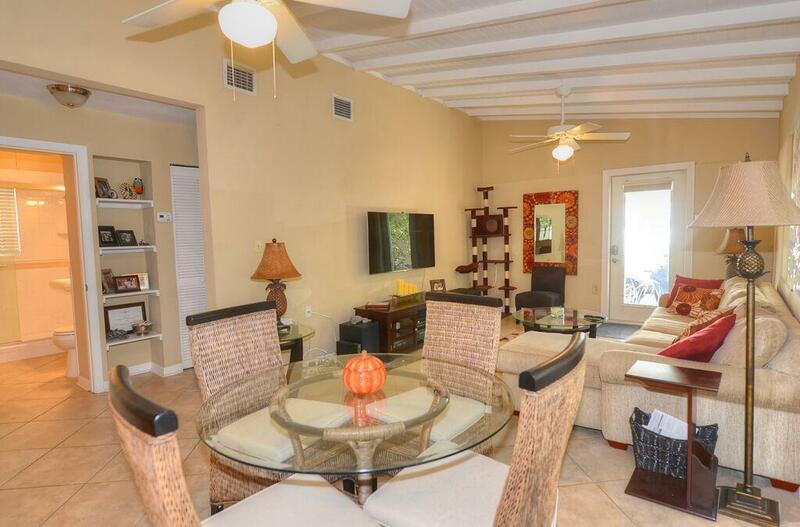 2 bedroom, 3 baths home with 1464 SF living space on a 9500 SF lot. 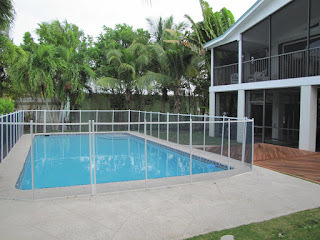 There is a 15K lift and a pool. 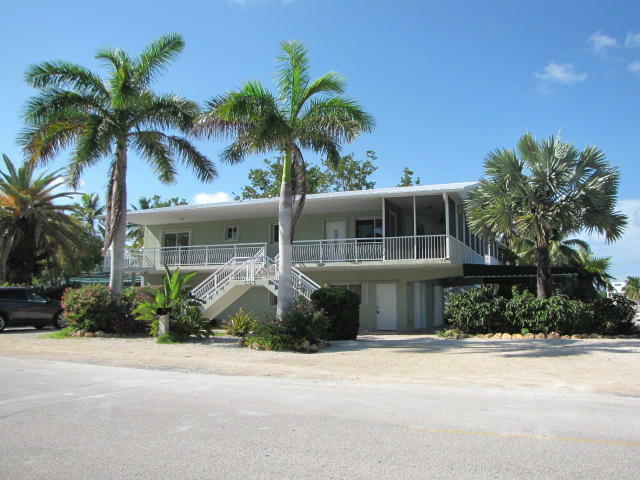 This is a new bank owned on the market at MM93 Bay side with immediate Ocean access via Tavernier Creek. 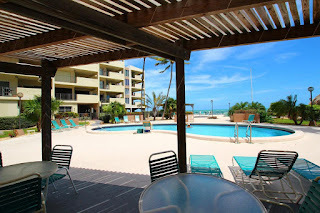 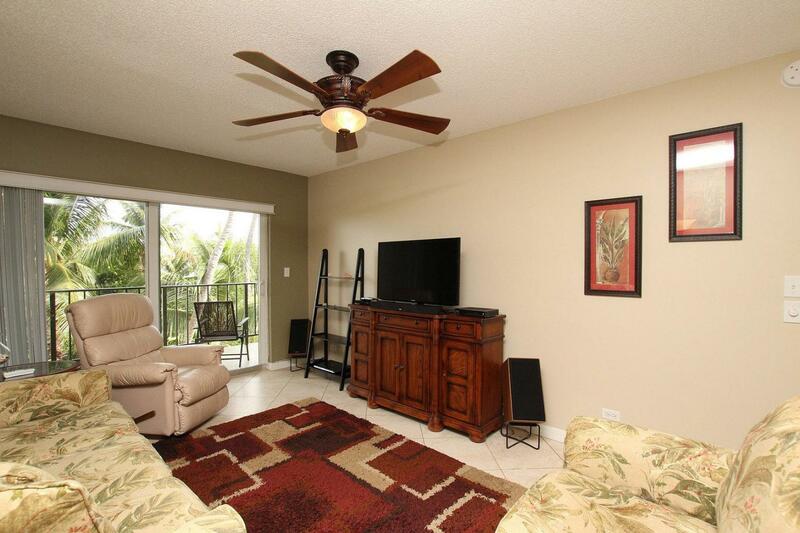 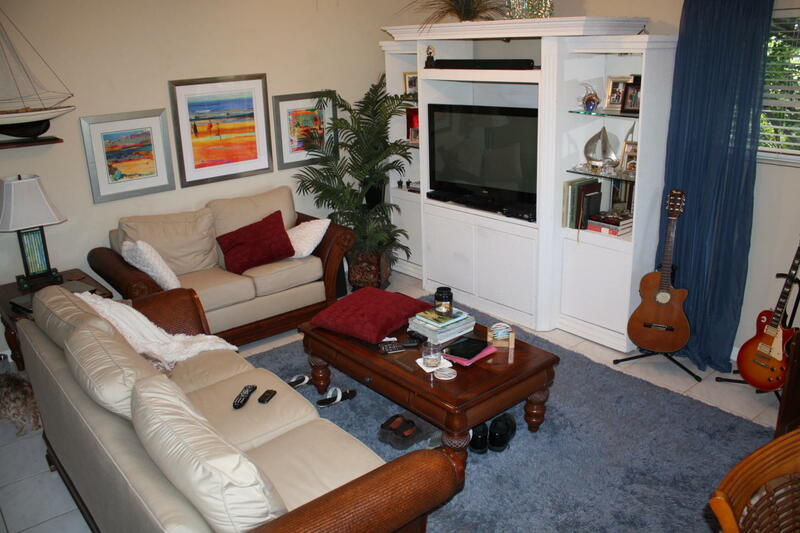 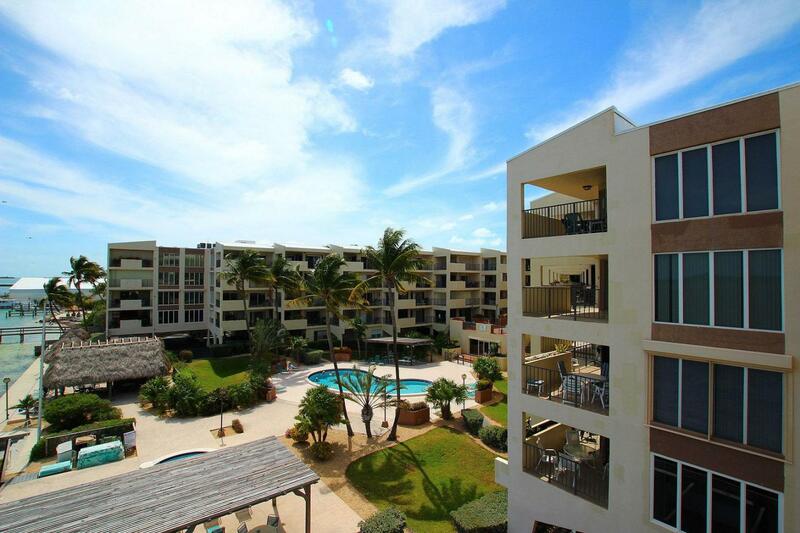 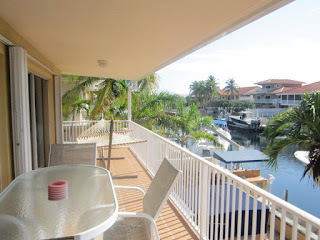 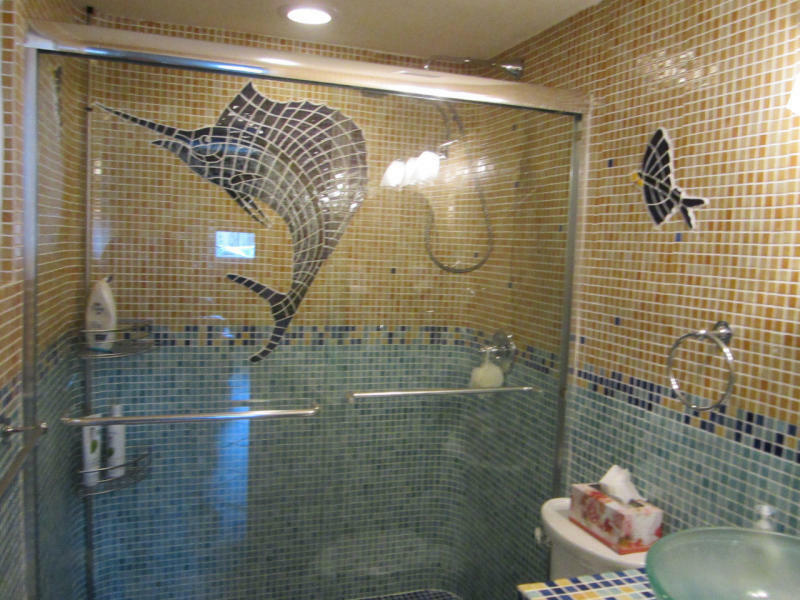 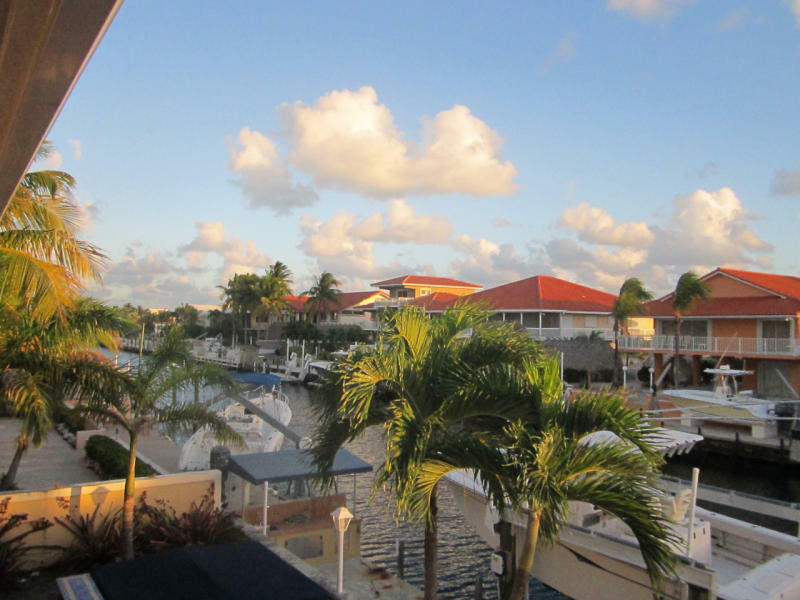 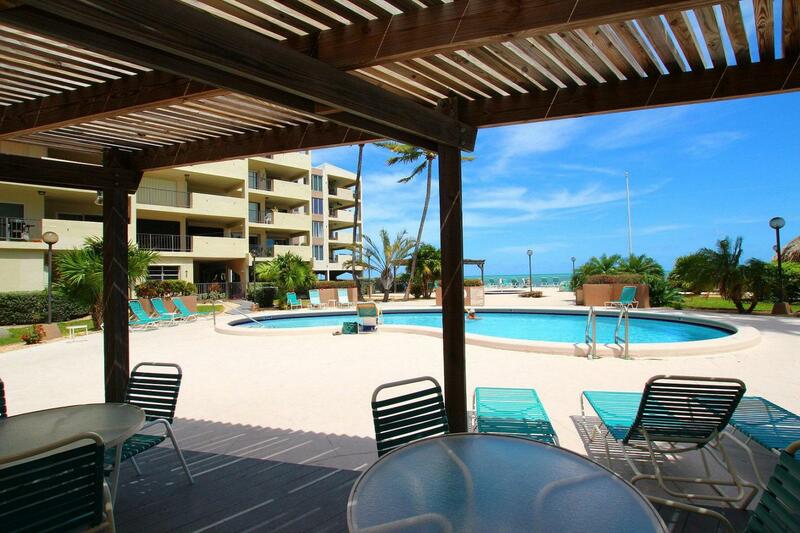 This unit in Coral Harbor was just reduced to 455K. 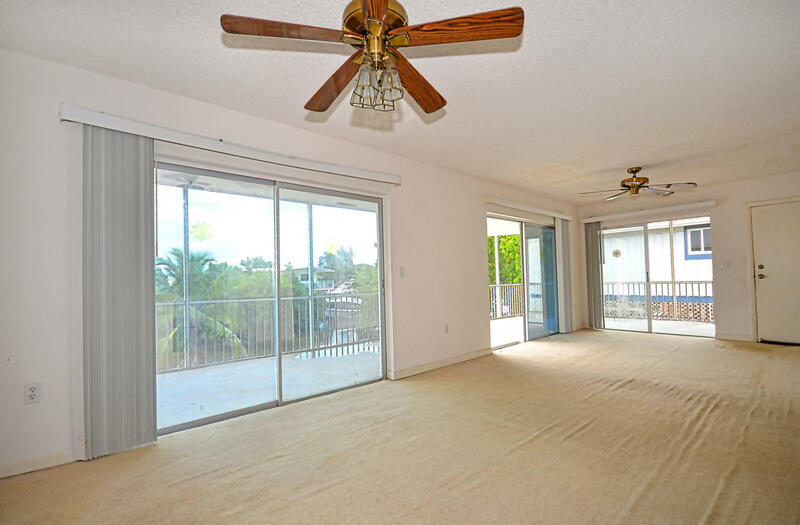 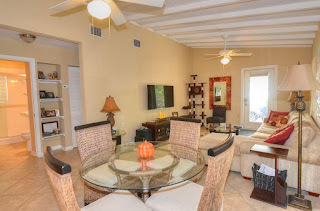 It's a 3/2 with 1590 SF living space and a large screened in patio. 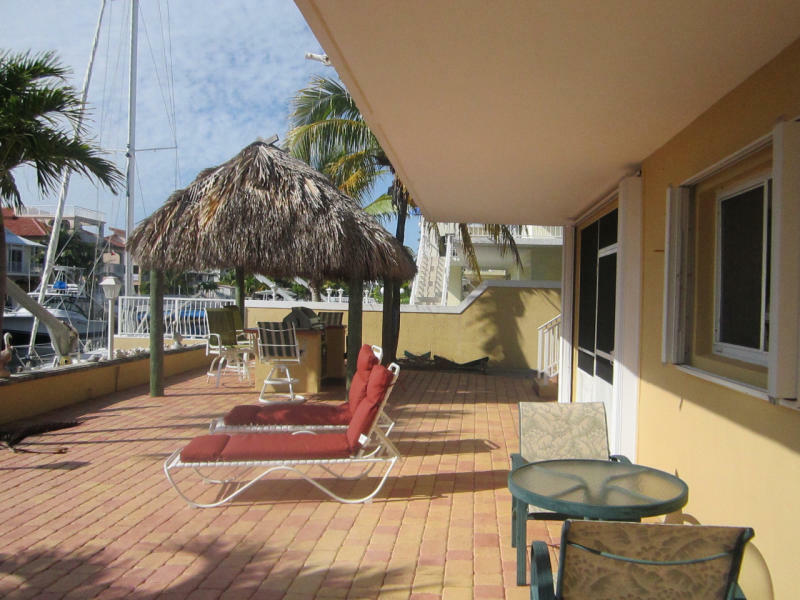 Pool, Tennis Courts, on site Marina with fuel and the use of a 30 or 40' common boat slip (NOT deeded or assigned). 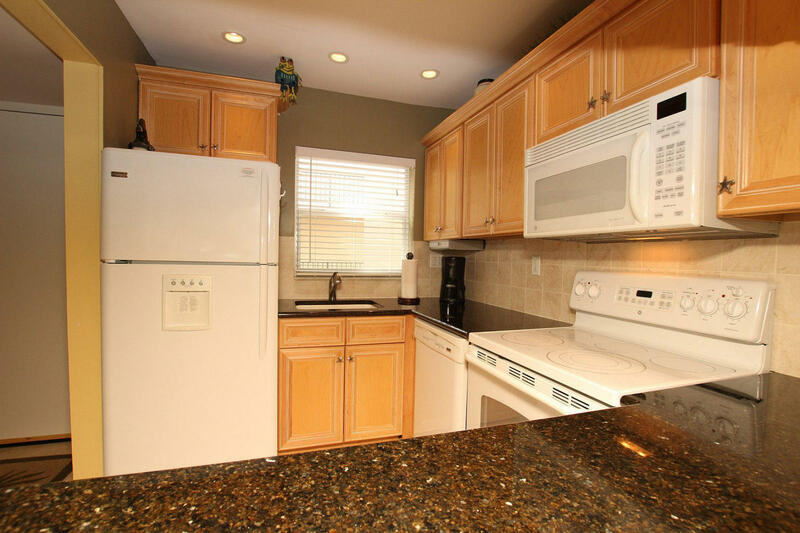 Located in Twin Lakes this is a 2/1 CBS Ground level, immaculate inside on a 9800 SF lot with 935 SF living splace. 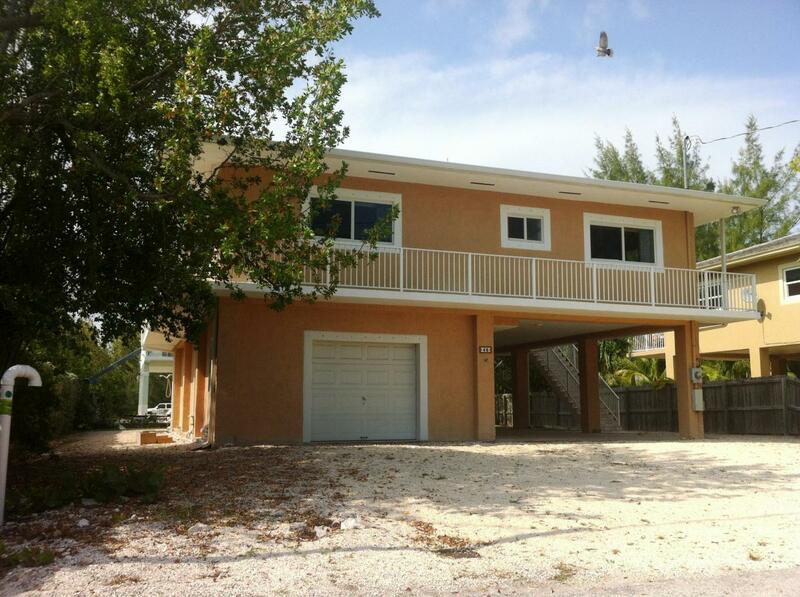 Priced at 450K this is a good buy UNDER CONTRACT! These are all good buys in my opinion. 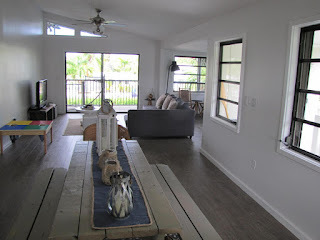 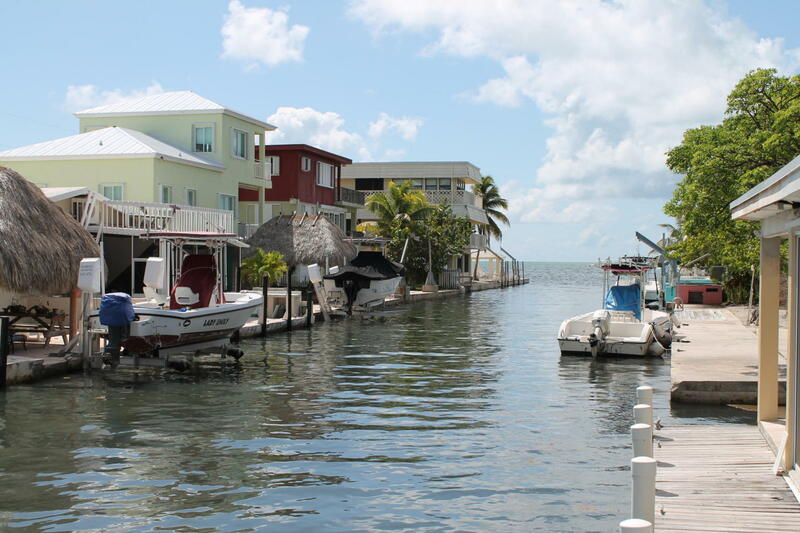 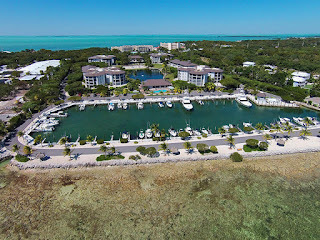 If you have are interested in any Real Estate in the Florida Keys, please contact me, Veepka, at 305-393-0923 or VeepkaC21@gmail.com I look forward to hearing from you! 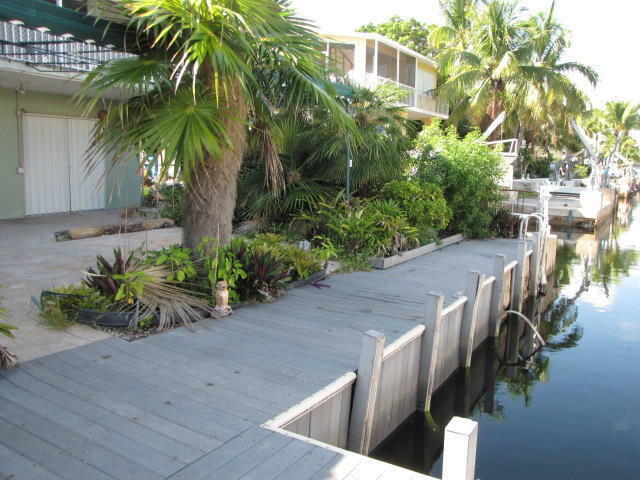 45' dock Bay side MM 101 built in 2000 1672 SF living space on a 6500 SF lot. 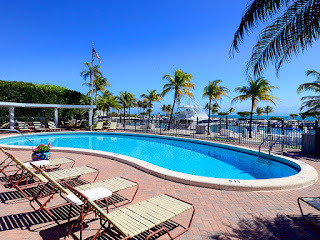 This is a good deal! 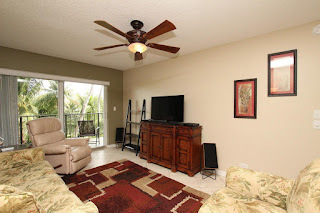 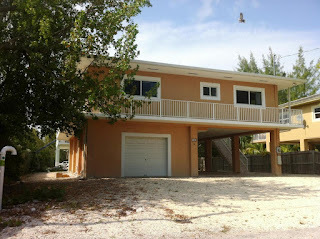 2088 SF living space on a 7000 SF lot 3/2 located at MM100 Ocean side. 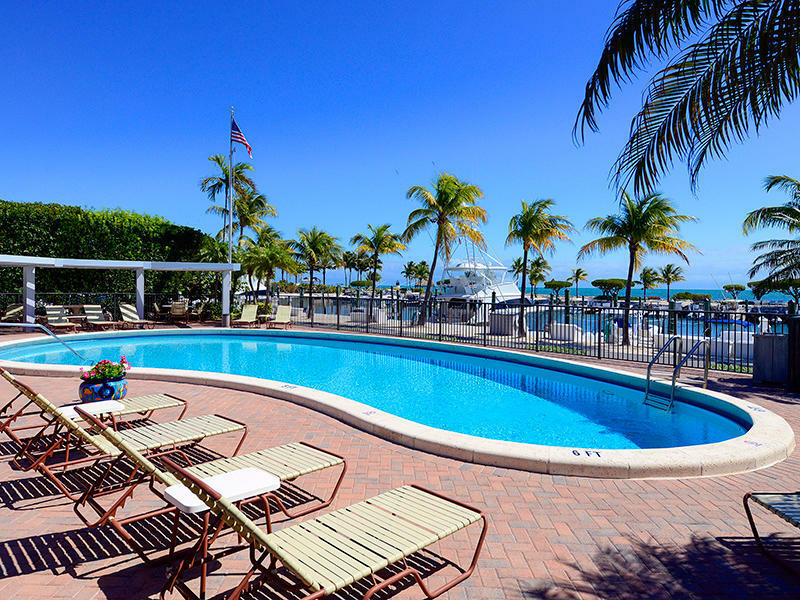 This is a great deal, don't wait.